The Todoing Family have always had a big ‘to do’ list, and a lap of Australia became something too big to ignore. With little experience, they turned to REDARC to help power their new life, off grid. We had never done anything like this before, packing up all of our belongings, placing what little we actually needed into a caravan, hitching up and taking off into the unknown. Australia was calling for us, and we made the decision to do the big lap of Australia. Family holidays in the past have always been staying in cabins at caravan parks, or perhaps the odd long weekend camping in tents. Almost always with ready access to power, water and other amenities. But life on the road in Australia means to get anywhere really special, you have to unplug and head off the beaten track. REDARC helps us to make it happen, and already we have stayed at some pretty special locations. As a family of 5, with 3 active boys, having the right setup was critically important. We purchased our first ever caravan and then our tow vehicle, but neither was really ready for off grid caravanning, let alone supporting the food requirements of a large family. 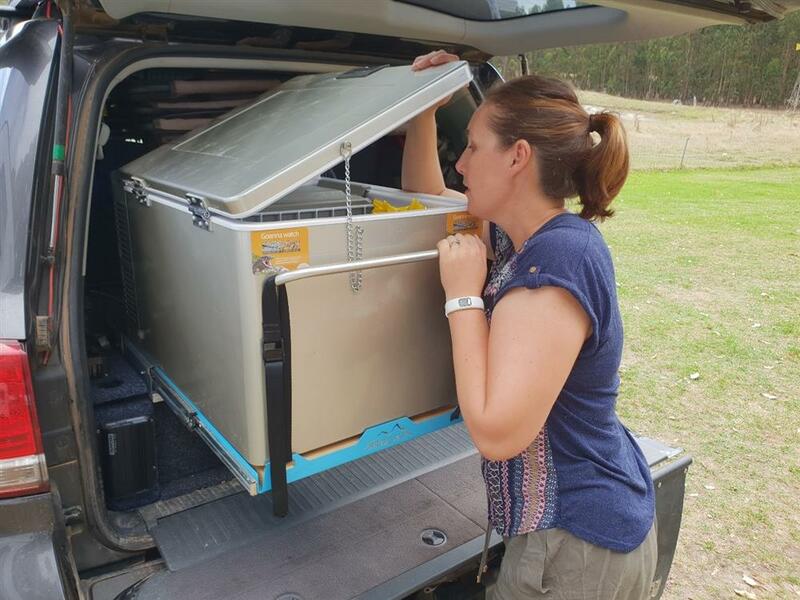 We added a 218L compressor fridge to the caravan, and a 60L split fridge/freezer to the car to allow us to have up to 3 weeks food on board at any given time. But these 2-way fridges are two very power hungry appliances, in fact a compressor fridge, for all of its benefits, has one single drawback and that is the constant draw of 12V power. Our auxiliary and caravan batteries simply couldn’t keep up. We turned to REDARC to power our lap of Australia. In our tow vehicle we added a standalone auxiliary battery in the rear of the car. This is kept powered by a REDARC DCDC charger, the BCDC1225D which is a 25amp DC charger designed to maximise charging of your batteries whilst on the go. It provides the exact amount of power as needed to maintain our batteries, with the added bonus of being a green energy first device taking solar power over vehicle generated power. For that green energy, on the roof of the car we have a REDARC 150W Monocrystalline solar panel. This is permanently installed on the roof to cover our power needs from the 60L combi fridge/freezer. We’ve found this combination to be perfect, keeping our fridge/freezer permanently in power with plenty to spare for lights and other camping accessories. It makes remote camping and day trips really easy, and comfortable. 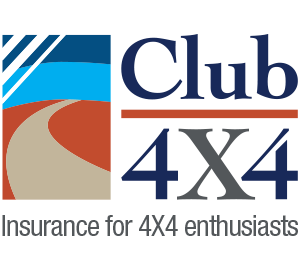 Understanding how many amps are coming into and going out of the car’s auxiliary battery, as well as knowing the voltage of that battery at any time is important. With our REDARC 52mm Dual Voltage Gauge up front, it’s just a glance from the driver’s seat at any time to see what is going on. We have the Hall Effect sensor in place to make sure we can see where our amps are going. Being a dual gauge, it means we were able to hook up our caravan batteries as well to keep an eye on them from the driver’s seat while travelling between destinations. We have found that the standard solar and battery setup of our caravan just hasn’t been enough, so we’re constantly keeping an eye on it. Our REDARC 190w solar blanket has been an absolute godsend for keeping the caravan in power. There are many types of solar panels available. Fixed, folding, thin and bendy as well as blankets, but we firmly believe this solar blanket is the most versatile of the lot. We’ve hung our blanket from the sides of our caravan, dangled it from the caravan draw bar, hung it between trees, from fences, on all different sides of the car and even our awning. Being lightweight, this flexible piece of kit can basically be placed anywhere, and then when done folds up into a really small size. 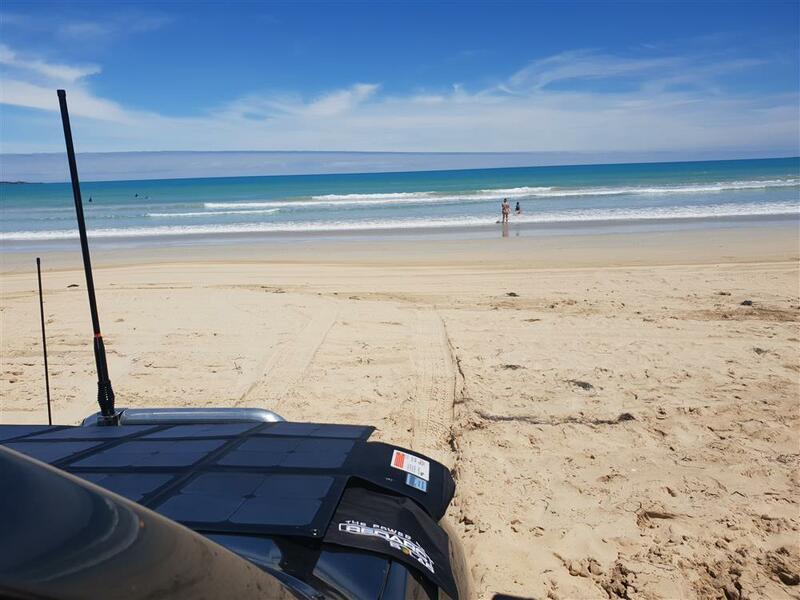 Most commonly, we park our car pointing North, allowing us to place the solar blanket on our bonnet or windscreen to maximise the capture of the sun’s rays. 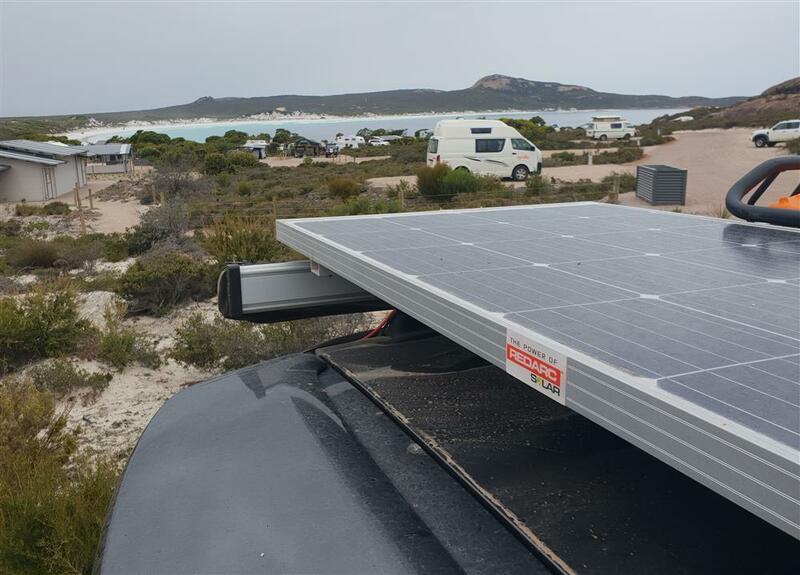 We’ve found even on cloudy or really hot days, the solar blanket still performs, always out performing our caravan factory solar setup and even the fixed panel on our tow vehicle when it comes to actual amp output into our batteries. It’s so easy just to pull out and soak in some extra power. Now we mentioned at the start we were new to caravanning, so understanding how all of this worked was quite the learning curve. We understood solar basics, but how were we going to power some of the mod cons we wanted to take with us on our lap of Australia? Like our cameras, laptops and even the Thermomix for breadmaking as we travelled remote. 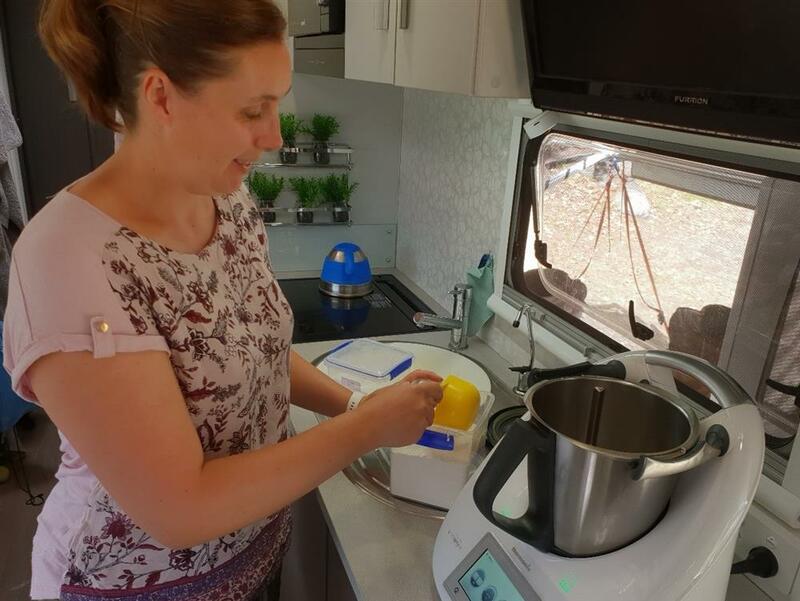 We ended up installing in the caravan a REDARC 3000W Pure Sine Inverter, which is capable of replicating the power available in our 240V power outlets at home. We simply press the REDARC Inverter Remote button, which then powers up our caravan 240V power sockets ready for use across devices, appliances and even the odd microwave use. We’re 3 months into our lap of Australia, and now camp off grid more than any other form of camping. 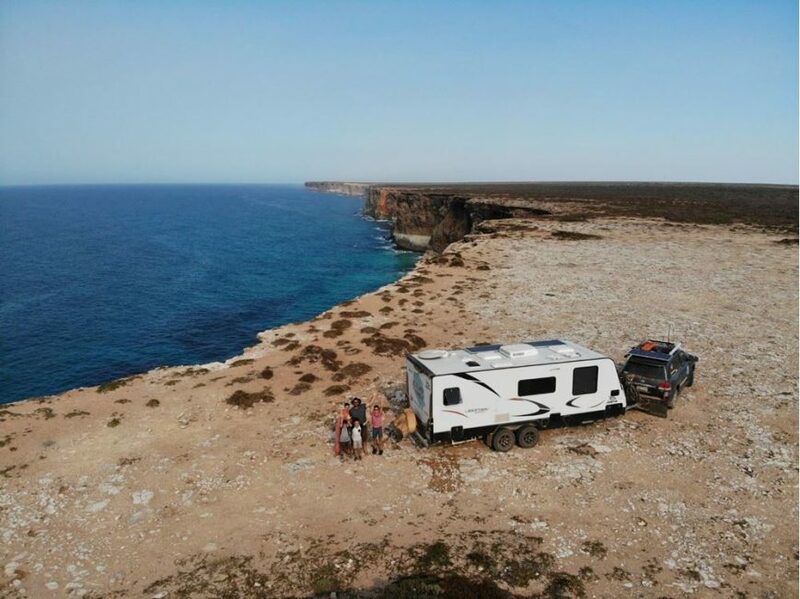 Australia is full of amazing free and low cost camps, you just need to have the right setup to get there and then stay there in order to enjoy it. 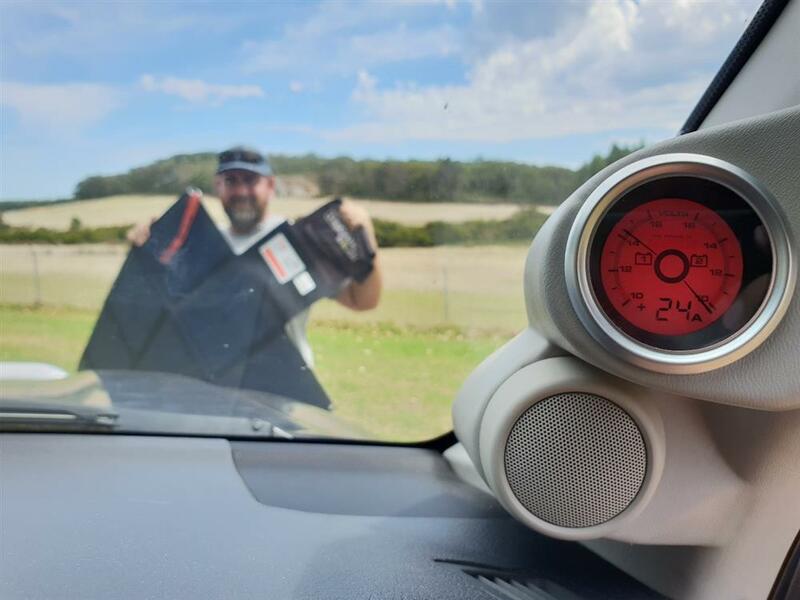 We have been really happy and continually impressed by our REDARC products, which continue to power us on our big lap of Australia. You can see the locations, experiences and lifestyle of a lap of Australia with the Todoing Family on Instagram, Facebook or Youtube.